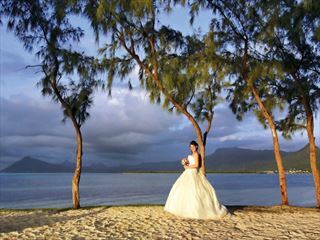 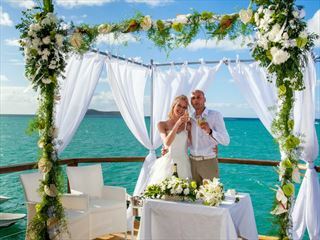 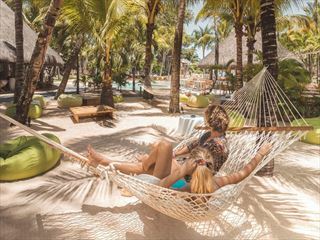 Weddings and honeymoons in Mauritius are becoming increasingly popular thanks to the wealth of luxury resorts on the exclusive but accessible island, its multicultural and celebratory spirit, as well as its strikingly beautiful volcanic skylines. 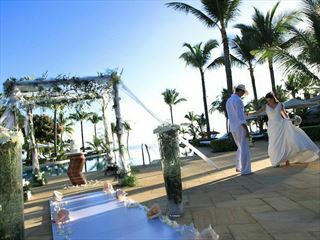 However, if you’re a couple looking for secluded intimacy, Mauritius will not disappoint. 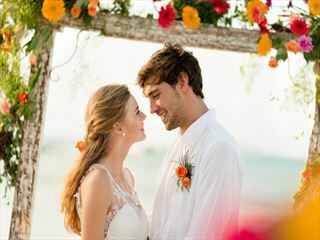 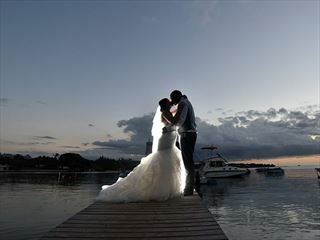 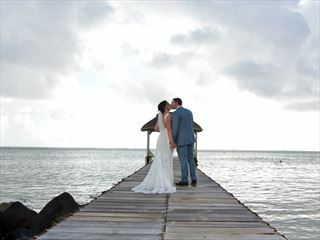 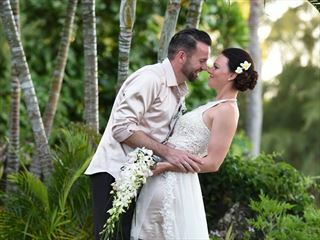 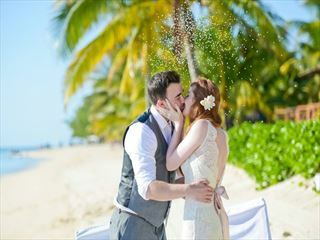 Many of the resorts that Tropical Sky serves on the island only host one wedding per day, meaning that your dream ceremony need not be shared with anyone else. 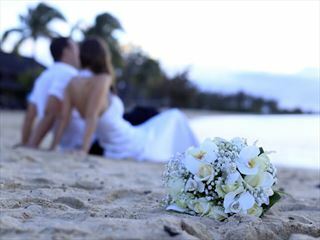 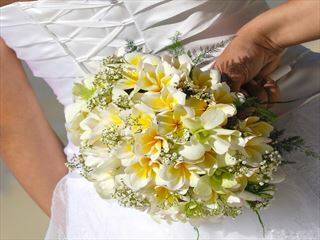 Call one of our Mauritius wedding experts at Tropical Sky today and let us help you plan your perfect wedding or honeymoon abroad.